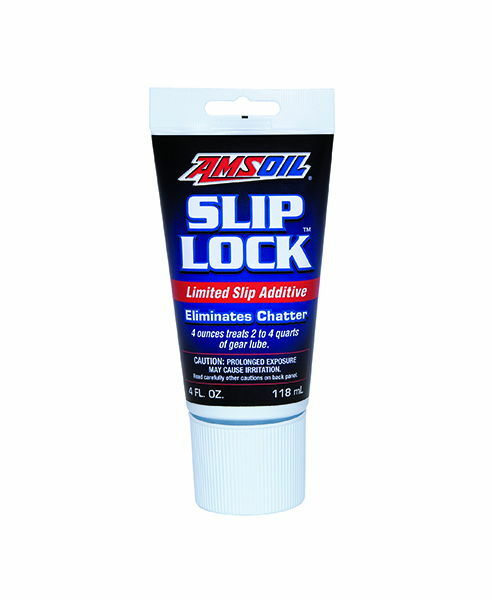 AMSOIL Slip-Lock® Differential Additive is formulated with advanced friction modifiers and is designed to eliminate gear-housing chatter in cars, trucks and SUVs equipped with limited-slip, positraction and locking differentials. It also reduces the banging and clunking associated with automatic locking differentials. 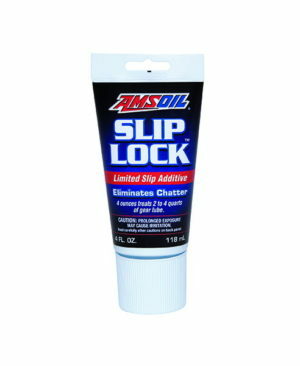 For chattering differentials not running AMSOIL Gear Lube, this product is an excellent solution to the problem. AMSOIL Slip Lock® Differential Additive (ADA) is formulated with advanced friction modifiers and is designed to eliminate gear-housing chatter in cars, trucks and SUVs equipped with limited-slip and positraction differentials. NOTE: AMSOIL synthetic gear lubes do not require this additive. However, not all differentials respond the same and the addition of AMSOIL Slip Lock will eliminate chatter in mechanically-sound differentials.